Want a change? Need a change? No sense in waiting! 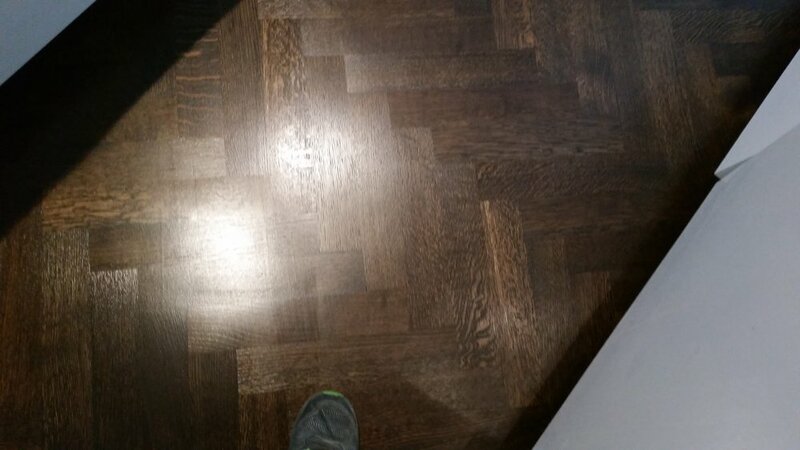 Had a wood floor repaired (water damage). Marino was great at communicating, keeping me updated as to his finding the matching wood and when he was coming. The work was completed quickly and very professionally. I would recommend Marino any time. Use him religiously! I am contractor- and use him great!!!!! It's impossible to find something negative to say!!! They were flawless in their professionalism and i couldn't recommend them highly enough. Marino and his men are fantastic! Talk about knowledge about wood floors! My floor came out so amazing that I having them back tomorrow to do another room. Extremely reasonable pricing, I got the best for less! Definitely my new go to company for floor refinishing. Excellent work from start to finish! It was an easy process to hire Marino and his crew. 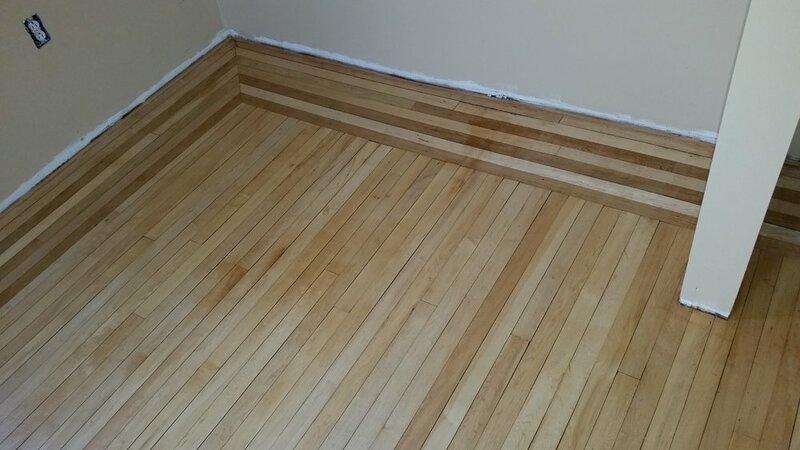 The floors turned out exactly how I had asked. The work was completed within the proposed timeframe. Marino responded to my request to come out to my house and give me an estimate on my old buckled hardwood floors that were yellowed and in desperate need of change. Him and his crew were polite and professional and they exceeded my expectations, ALL while actually being very reasonable!!! He worked around my schedule and was always friendly. Honestly, we couldn't be happier with the new look of our home. Such a difference! I would recommend them HIGHLY!!!!! Thanks! 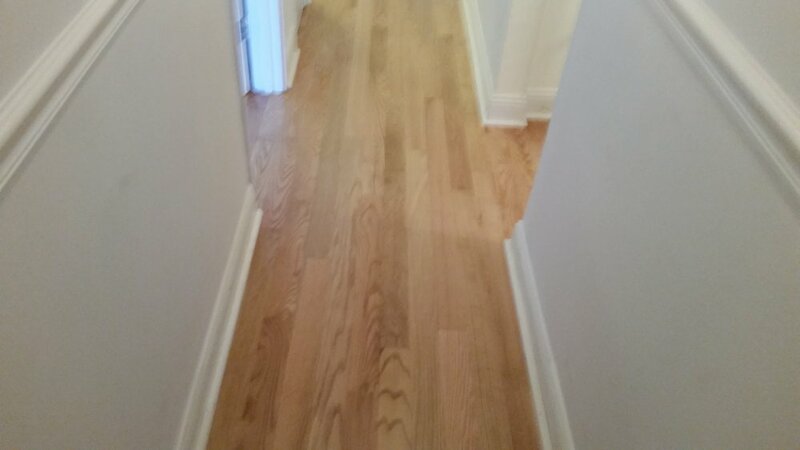 New Roc Flooring did a superb job at our home refinishing old battered floors and also installing new floors. We received other high estimates, however Marino set our minds at ease explaining the various choices and options he could offer within our budget. After having previous disappointing, dragged out interior work done, by other recommended contractors, it truly was refreshing to have work accomplished by the Professionals from New Roc Flooring, they work diligently, their rates are reasonable and their craftsmanship is the Best! Extremely professional, punctual, fairly priced, and does amazing work. Highly recommend. Just copy and paste the site below. Click "get quote" in the middle of the screen!!! It's that easy - I'll get back to you shortly and within days your old carpet is new hardwood or your existing hardwood looks BRAND NEW!!!!!!!!!!! Hello, My name is Marino Espinoza. I live and work out of Dutchess County and serve Westchester County as well. I have been in the business for over 20 years, and have had great reviews from many customers. If you are looking to refinish your old floors, I can help. If you have carpet or laminate or anything else and you want hardwood, I'm your guy. My team and I only work with hardwood flooring, so we specialize in it. Call me for a free quote - 1000's have and were happy with my results. Here is some of our work.... More on the way!! !